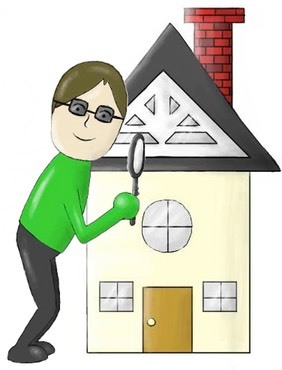 Professional home inspections for home buyers in North Myrtle Beach and surrounding areas! If you’d like to send me an email, use the contact form or just email me at davetheinspectorguy@gmail.com. Email is best. Texting is something that gets my attention at once, but can get lost in the rabbit hole that is my life. Email. Yeah. Or call. I take phone calls when I’m not in an on a steep roof or crawlspace! 843-333-7939. Sometimes there’s just no substitute for talking something over. Most homes are just $349 for a standard inspection, condos $249. Townhouses (say, a condo with an attic or garage) are $299. Give me a call or write! Let’s get this ball rolling.